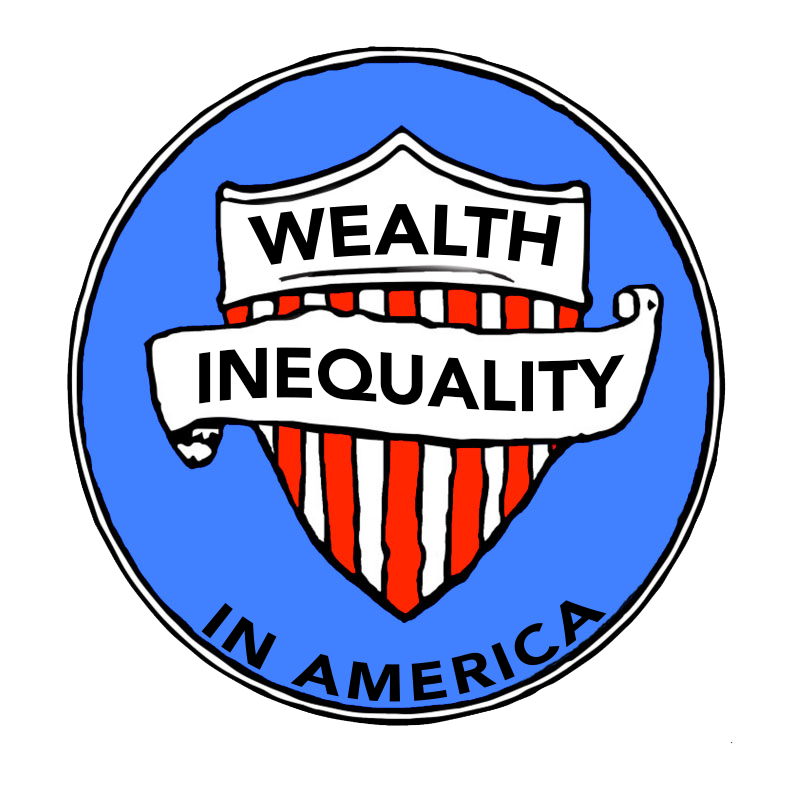 We’d like to thank everyone who has contributed, whether they be experts and professionals or those affected by wealth inequality in America first hand. The knowledge and personal experiences shared have impacted this site immensely. Thank you for your contribution. Jeffrey Brown, Founder, President & CEO, Brown’s Super Stores, Inc.
Robert “Gus” Gusentine, COO, Global Soundings Inc.